Boston City Campus & Business College is a multi-award-winning tertiary education institution that has been around for over twenty-five years and has acquired the reputation of not just educating students in their chosen career paths but educating them for life. 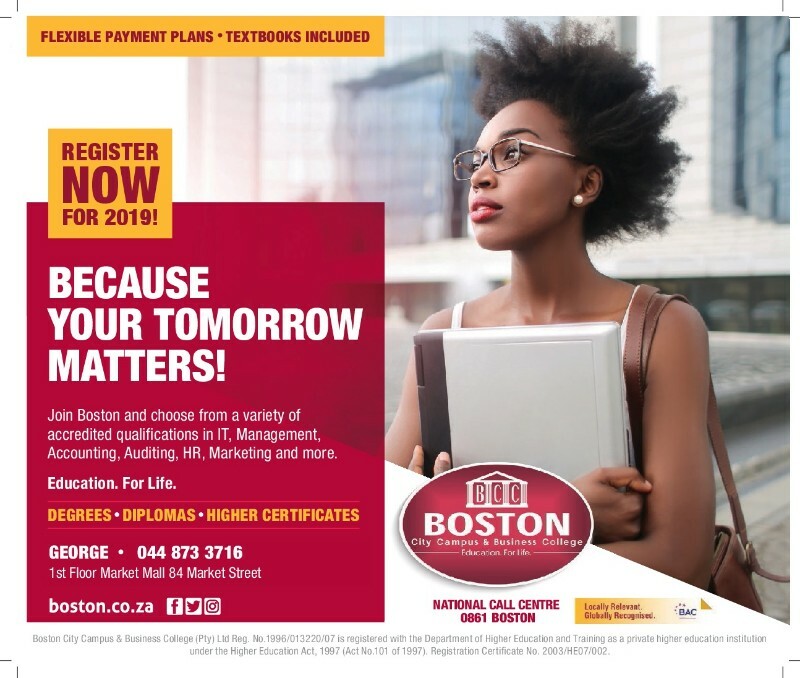 Boston offers over 80 programme options, including degrees, several diplomas, and higher certificates, occupational and short programmes, making sure there is a career option for almost every student. Boston also offers personalised support to our student body of over 25 000 through our network of 45 support centres in South Africa. 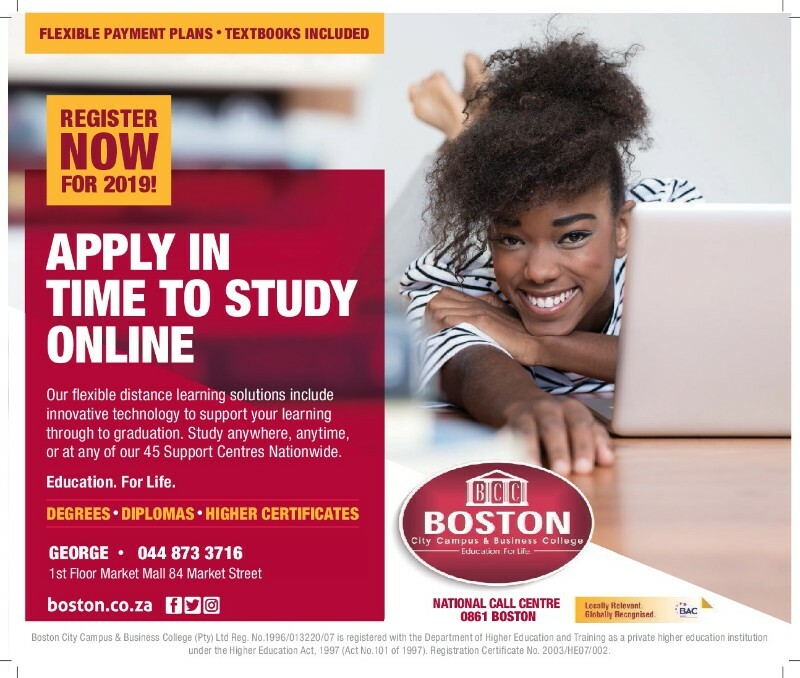 Boston believes in a balanced approach to education that recognises the value of creating spaces for students to bring their learning, their energy, and enthusiasm for entering the workplace (supported by our commitment to ensuring work readiness in our graduates), and the integral network of life-long relationships established while studying, together in the pursuit of their dreams.